Only Viviscal supplements contain the proprietary Amino Mar C™ marine complex, plus a blend of vitamins and minerals that are essential to promote healthy hair. In the 1980’s, a Scandinavian professor studying the Inuits discovered that their great hair and skin was the result of their fish - and protein-rich diet. He isolated the key protein molecules from the Inuits’ diet and, from these origins, Amino Mar C™ was created. Since the professor’s discovery, Viviscal has been tried and tested worldwide. In addition to Viviscal supplements, which nourish hair from within, the Viviscal Hair Growth and Hair Care Programme includes products that cleanse and prepare the scalp, thicken, protect and add volume. 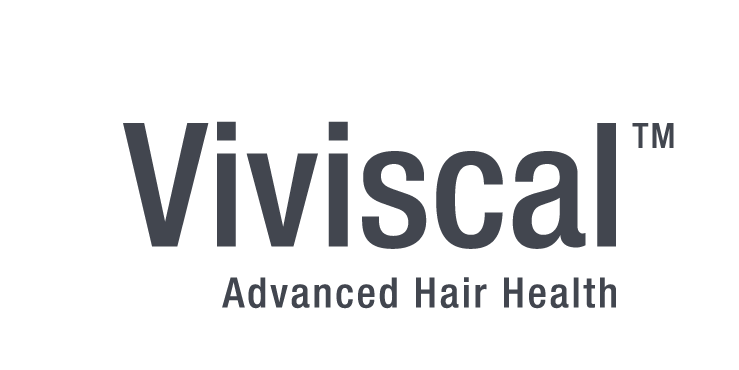 View all ingredients in the complete range of products in the Viviscal Hair Growth and Hair Care Programme for women and men.